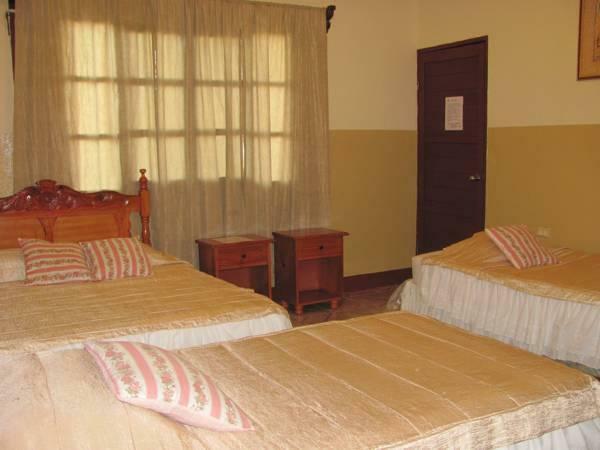 ﻿ Best Price on Hotel El Raizon in Masaya + Reviews! Located just 3 km from the Masaya Volcano, Hotel El Raizon offers an outdoor swimming pool, shady gardens and a sun terrace with hammocks. Its air-conditioned rooms feature free Wi-Fi. 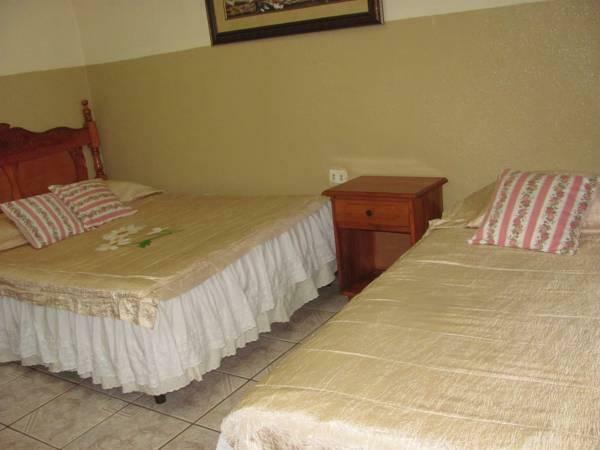 Each functional room at Hotel El Raizon has cable TV, a fan and mosquito nets. All rooms have a private bathroom with a shower. The hotel has its own mini supermarket and food from local restaurants and fast-food outlets can be delivered on request. Several restaurants can be found within a 3-minute drive. 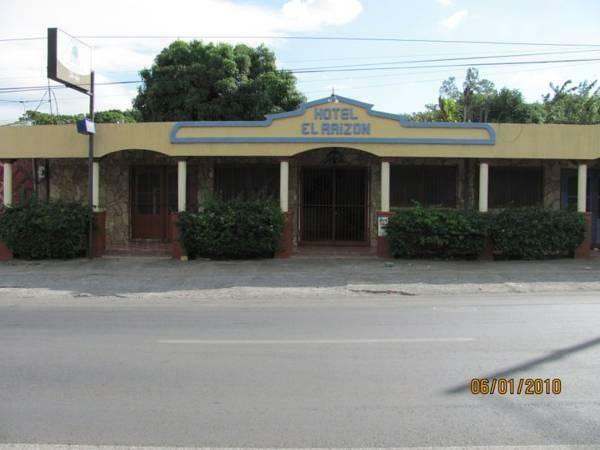 Hotel El Raizon’s 24-hour reception offers information about the surrounding area, and free private parking is available on site. 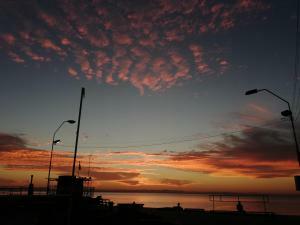 The town and lake of Masaya are 10 km away, while Managua is 20 km away.